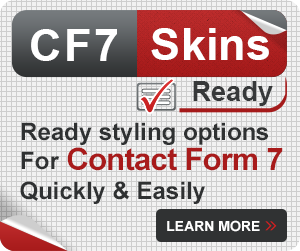 Contact Form 7 (CF7) added support for reCAPTCHA v3 in version 5.1 following repeated requests from CF7 users. If people are having problems using reCAPTCHA v3 in Contact Form 7, one option to consider, is adding an additional plugin that retains support for reCAPTCHA v2 in Contact Form 7. In this article, we make people aware of some free Contact Form 7 extensions available as alternatives to using reCAPTCHA v3 in Contact Form 7. 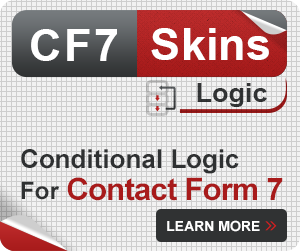 Contact Form 7 – reCAPTCHA v2 brings the use of reCAPTCHA v2 and the [recaptcha] tag back. When you install the plugin, you need to select reCAPTCHA v2 as your reCAPTCHA version. If this plugin is installed before updating Contact Form 7 from v5.0.5 to v5.1.1, it will carry over your old API keys. Then you will be able to use Contact Form 7 with reCaptcha v2 as you did previously and use [recaptcha] tags in your existing or new Contact Form 7 forms. 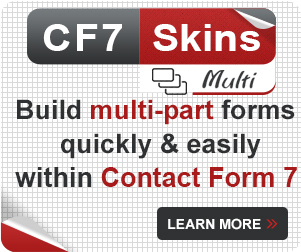 Once installed and configured Contact Form 7 – reCaptcha v2 offers the same reCaptcha functionality you are used to in previous versions of Contact Form 7. Invisible reCaptcha for WordPress combines Invisible reCaptcha by Google with your WordPress site. Once you select the type of challenge, you can add it to your Contact Form 7 forms. Here, only the most suspicious traffic will be asked to solve a captcha. Furthermore, you can also customize your security preferences and add multiple captcha on the same form. 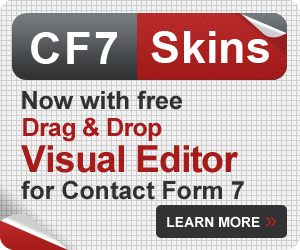 Contact Form 7 Extensions can give users many of the functions available in some of the well-known premium form plugins. Advanced noCaptcha and invisible Captcha brings noCaptcha or invisible Captcha in your Contact Form 7 forms. You can select whether you want a noCaptcha or an invisible Captcha for your form. Moreover, you can add multiple captcha on the same page. You can also change the theme, size and the language of your captcha. With this plugin, you just need to install the plugin and change the settings as you need. You can then add the captcha in your forms. No CAPTCHA reCAPTCHA simply adds the no CAPTCHA reCAPTCHA by Google to your WordPress site once you install the plugin. This plugin lets you add the Captcha in your Contact Form 7 forms easily. You can even customize the theme for your Captcha. Further, the plugin also auto-detects the language and translates the captcha to the language used by the user. You can add the captcha in the login, registration, and comment forms only with this plugin. 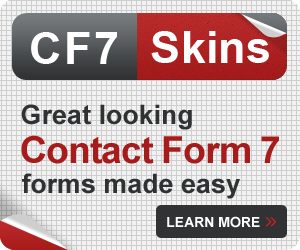 Contact Form 7 Captcha protects your Contact Form 7 forms from spam and abuse. Once you install and activate this plugin, you must add the site key and secret key in the Captcha Settings. Here, you can also customize the Invalid Captcha Error Message as you require. You can then add the captcha in your forms by simply adding [cf7sr-simple-recaptcha] tag in your forms. Assuming you’ve made the decision not to use reCAPTCHA v3 for valid reasons. Our personal preference is actually to switch to using reCAPTCHA v3 in Contact Form 7.